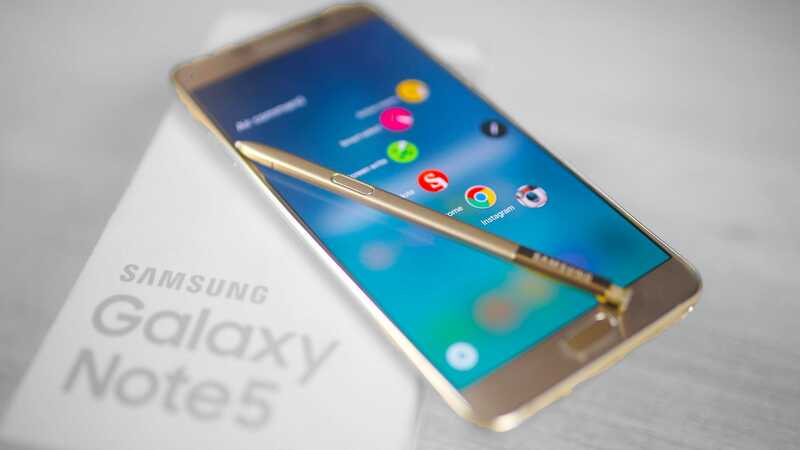 Samsung Galaxy Note 5 has been named as the favorite smartphone for Americans. This stat comes from the American Customer Satisfaction Index (ACSI) following a nationwide poll that saw the 2015 flagship phablet score an impressive 86/100. The result means that the Korean company’s smartphone is the most used when compared to the likes of Samsung Galaxy S6 series as well as Apple’s iPhone 6S Plus. However, the latter is no far away as it managed a rating of 85/100. Surprisingly, the 2014 Samsung Galaxy Note 4 is still one of the most loved phones in the U.S. as the phone came in third with 84/100, but it shared the same score with last year’s Samsung Galaxy S6 Edge+. Recent stats have shown that Samsung Galaxy S7 and S7 Edge have had much better sales than iPhone 6S and 6S Plus with respect to Q1 2016. The fact that Samsung Galaxy Note 5 is still considered by many as their favorite phone means that Samsung might keep on dominating the smartphone charts. This is not the best news for America’s Apple, especially after being outshone by Samsung in the top 5 favorite smartphone list, with the iPhone 6S coming in the fourth position with a rating of 83/100. The same ACSI report also came in with more data regarding smartphone manufacturer’s reliability in the country. Interestingly, Samsung was toppled in this race as it lost to Apple. According to Americans, Apple is the most reliable smartphone maker in the region, something that earned the company a score of 81/100. Not so far away is Samsung with a score of 80/100, however, Motorola is ranked third with 77/100, which is a considerable gap. Samsung Galaxy Note 5 will soon be replaced with a new Samsung Galaxy Note 6, but rumors are rife that Samsung might shift the phone’s naming to Galaxy Note 7 in a bid to match with the naming of the Galaxy S series. Based on the rumors, the new phablet will be a major upgrade, something that could mean the phone could get even better ratings in future. However, it will have to sweat for its money thanks to the fact that Apple is also planning big things with the upcoming line of iPhone 7 series.